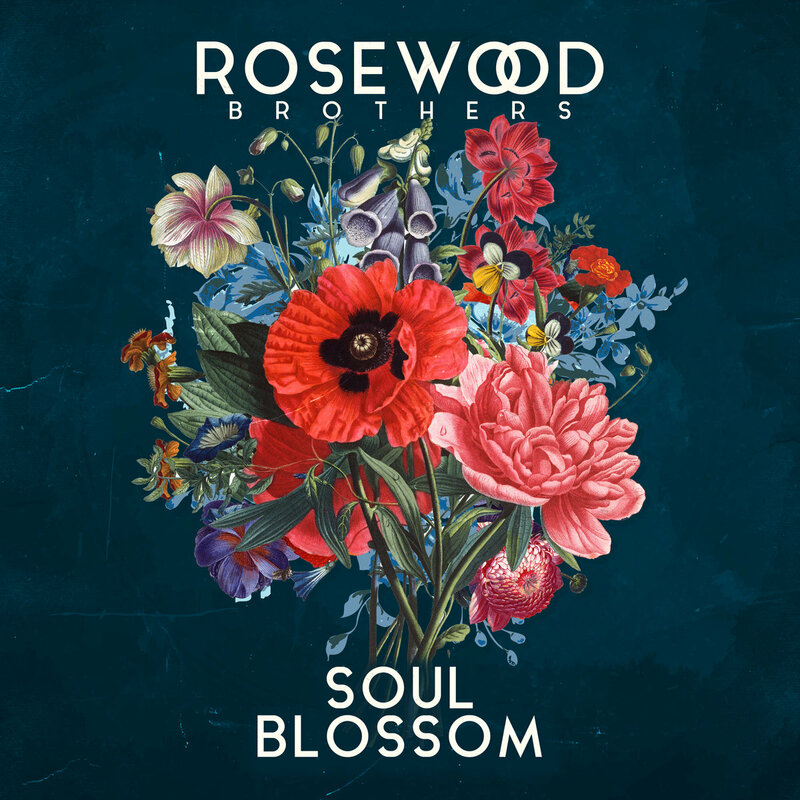 "Soul Blossom", the first full release by The Rosewood Brothers which was released a month before the the end of 2017. 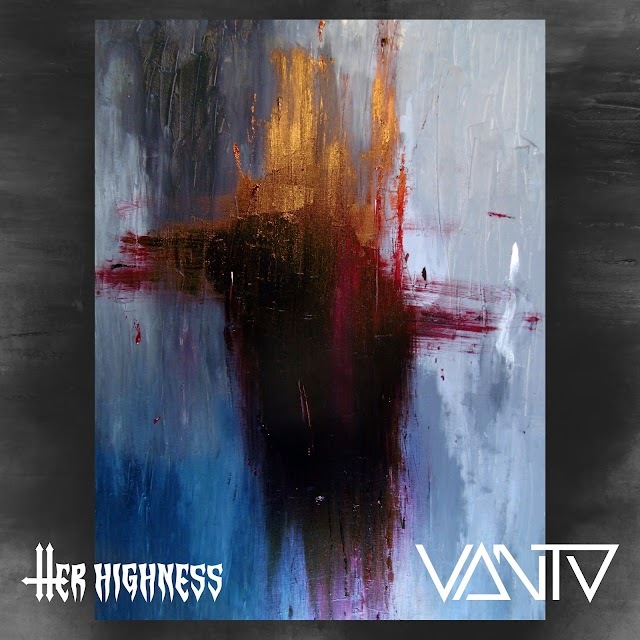 We've been waiting for this album for quite a long time, since the band had only released two EPs, one in 2011 and another one in 2012. 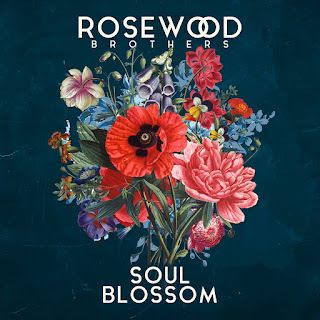 The band is mostly into modern electric blues oriented not so much towards a heavy rock/blues direction but rather towards a more gentle-groovy, atmospheric and even funk and soul direction. This is a very classic sounding album that would please either the heavy rock or the blues fan.